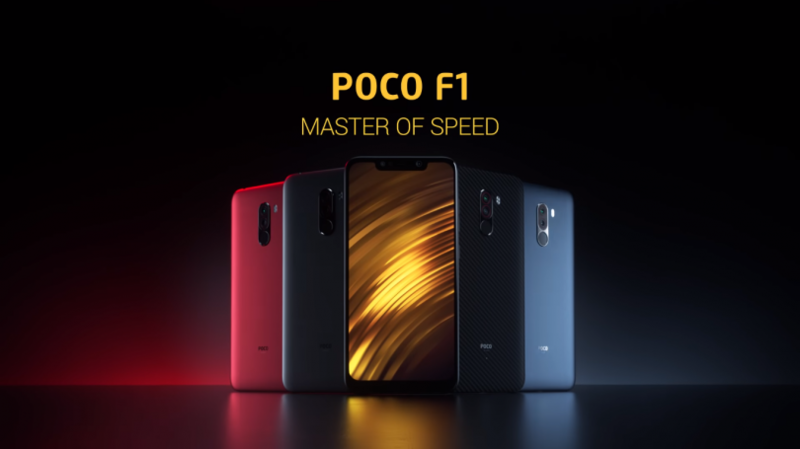 A few weeks back, Xiaomi has launched its mid-range killer Poco F1 that comes from the house of its sub-brand Poco. Poco F1 is powered by latest flagship processor Snapdragon 845 with RAM up to 8 GB. Pricing of this mobile phone is a major key point that makes it better than any other mid-range mobiles. You only have to pay $300 in order to experience the lightning fast speed of SD 845 chipset. At such price point, you will get flagship grade hardware with decent build quality. Despite Poco F1 is Xiaomi’s latest Flasgship grade smartphone, it is still running on Android Oreo. Recently bought Xiaomi Poco F1 and want to install Android 9.0 Pie on it? 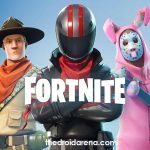 Well, there is no official Android Pie build is available even beta build. But, thanks to Project Treble that makes it possible. As we know, almost every latest smartphone supports Project Treble. There is GSI image of Android 9.0 Pie is available that you can use to update Xiaomi Poco F1 to Android Pie. 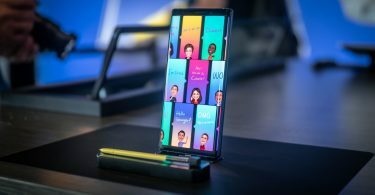 The latest edition of Android brings a host of new features and software improvement that aim to bump up the user experience. Like any other Android device, Poco F1 also comes with a locked bootloader. 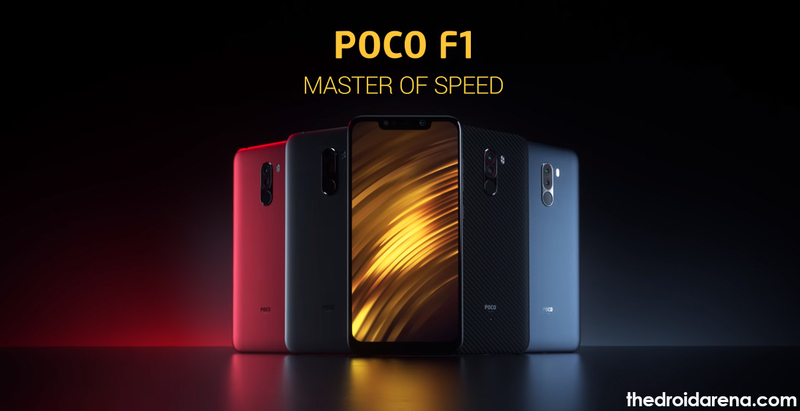 To fully utilize the power of Poco F1, the bootloader must be unlocked. Unlocking the bootloader will remove many restrictions that are deployed by OEM on their device. In order to install the Android Pie on Xiaomi Poco F1, you need to unlock the bootloader and install TWRP custom recovery. In this post, we are going to talk about Android 9.0 Pie ROM on Xiaomi’s Poco F1. So, let’s proceed to pre-requisites before installing Android 9 on Poco F1. In order to avoid any power issue while installation, make sure your device has at least 60 percent of battery. Unlock the Bootloader of POCO F1 from this guide. If your mobile device contains important files then, take the proper backup of data. The backup will help to protect data from data loss. 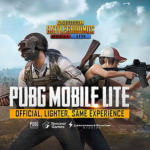 Installing the Android Pie on Poco F1 will wipe all data. Your Poco F1 device must have TWRP recovery installed on it. If you don’t know how to install TWRP recovery then, follow this guide: How To Root Xiaomi POCO F1 and Install TWRP Recovery . There is no official Android Pie for Pocophone F1 is released by Xiaomi yet. But, you can try AOSP GSI image in order to run it on your Poco F1. You can follow up this guide to flash Android Pie (GSI) image on any android device from this guide: Download & Install Android Pie 9.0 GSI ROM on Android Project Treble Devices. NB: You have to extract them before going to flash through TWRP custom recovery and flash the ZIP file. Make sure, you have unlocked the bootloader and have TWRP recovery installed on the Poco F1. 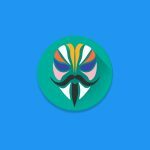 Transfer the downloaded AOSP 9.0 ROM and GApps for Android Pie on the internal storage of Poco F1. Now, power off your Poco F1 device and press the “Power button” + “Volume Down” button simultaneously to open TWRP recovery mode. 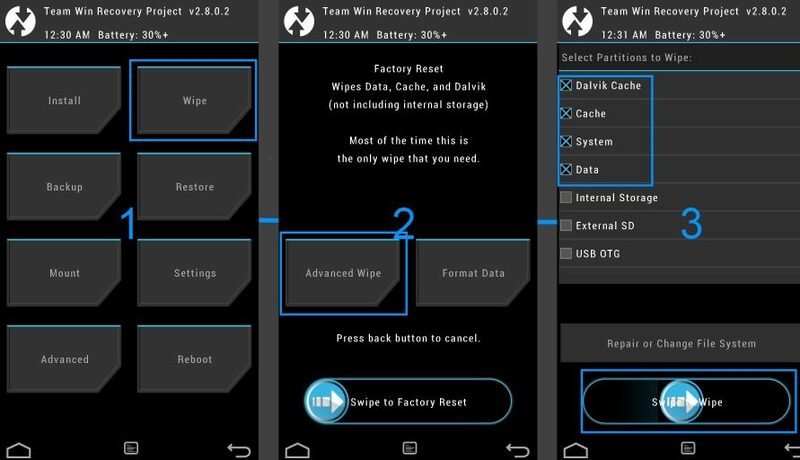 On the TWRP main interface, tap on the “Wipe” button > “Advanced Wipe” and mark Dalvik Cache, Cache, System, and data. 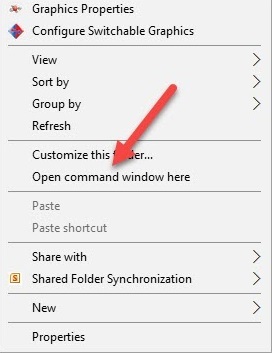 Swipe the slider to the right to wipe all the selected areas. Now, get back to the TWRP main interface and hit on the “Install” button. Navigate to the AOSP 9.0 Pie ROM and swipe to confirm flash. Go back again and flash the GApps for Android Pie. Once the installation process completed, hit on the “Restart” button to boot the device into normal mode. Also read: How-To Install Google Camera Port on Xiaomi POCO F1 [No Root]. Since this is not the official build, there are couples of bugs present in this AOSP ROM for Poco F1. Here below is the list of some bugs that I have faced after flashing this build on my Poco F1. Limited functionality when we compare it with MIUI 9 or MIUI 10. So, that’s it for how to install Android 9.0 Pie on Xiaomi Poco F1 . In this post, we have talked about AOSP 9.0 ROM GSI image for POCO F1. After testing the above ROM on Poco F1, we find this is great if you want to taste the Stock Android Pie by Google. Facing any problem after following the above guide? Let us know your opinion on Android 9 Pie for Poco F1. How To Download & Install EMUI 9 (Android 9.0) on Huawei / Honor Devices. 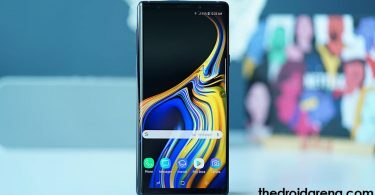 Most Common Android Pie 9.0 Issues, Bugs and How to Fix Them.